The wine geeks pull out an 2011 East Coast Chardonnay and discuss how it compares to the Napa Chardonnay from the last episode. Lamoreaux Landing is a beautiful winery with breathtaking views located in Lodi, NY. The winery is located on the eastern side of Seneca Lake in the New York Finger Lakes. The finger lakes continues to gain worldwide attention for high quality wines and is best known for Riesling. We found that after years in the bottle, the wine has held very well and remains clear, smooth and balanced. If you have it in your cellar its a great time to drink it. 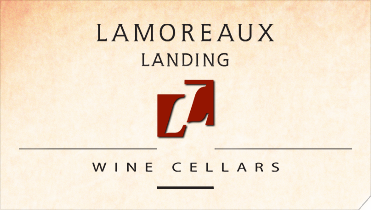 Overall, Lamoreaux Landing is worth the visit, producing high quality wines. Although the 2011 Chardonnay is no longer available, we have not tried a Chardonnay in the past 10 years that we would not recommend.